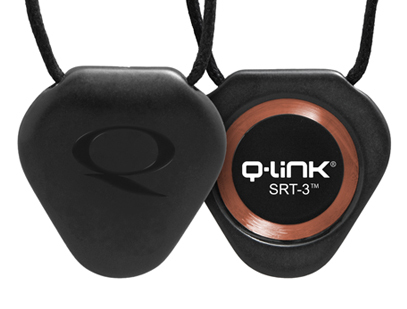 Grounded in these scientific discoveries and reflecting human experience, at the very heart of all Q-Link® products is the proprietary crystalline core which we call Sympathetic Resonance Technology™ (SRT™). 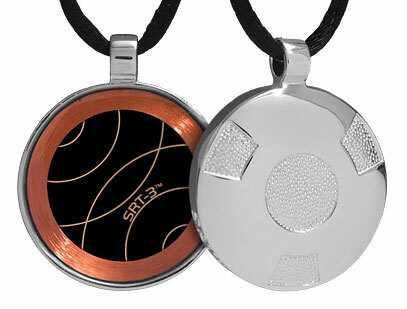 It is this SRT-core that reinforces the body’s resonance, returning it to a clearer and more balanced natural state. 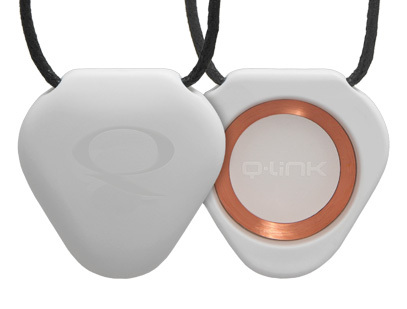 From the Latin root word resonate, “to resonate” literally means "return to sound"; so when two objects interact sympathetically, just like two similarly tuned tuning forks, or two friends coming together, their energies interact and amplify each other.Q-Link products are programmed with an array of natural frequencies that resonate with the body's natural energy frequencies. The resulting resonant effect is similar to the healthy, energizing experiences we have in nature, in positive interactions with others, and while participating in self-balancing, restorative activities. 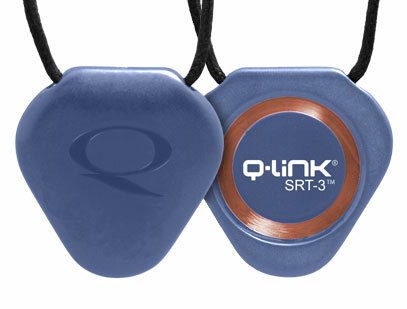 And because it takes less effort and energy to maintain an object already functioning at more ideal “resonance frequencies”, the more often you wear or use Q-Link, the better it can work for you.SRT™ has demonstrated its effectiveness in a wide range of experiments and research, including trials at U.C. Irvine, University of Vienna, and Imperial College London, all of which demonstrated significant effects on living systems. 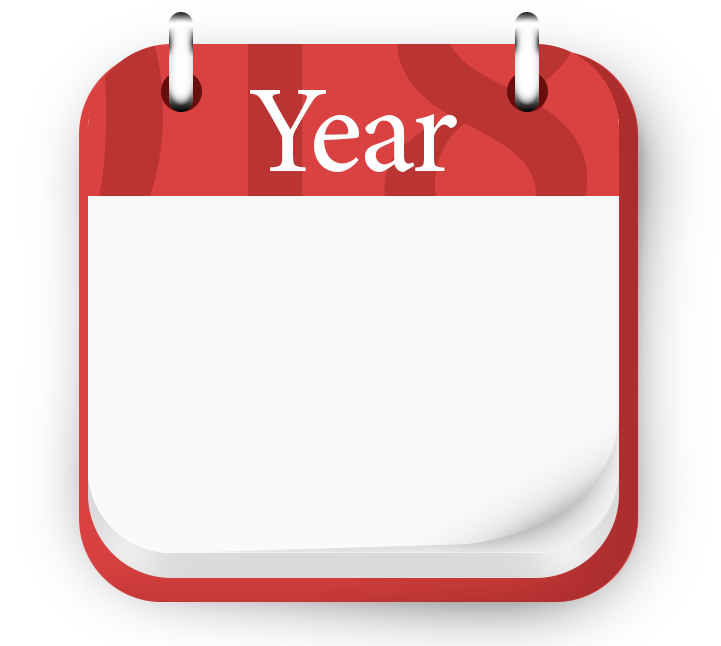 Learn more about select Q-Link science and peer reviewed, published studies. Even more significant and interesting perhaps are reports from thousands of satisfied Q-Link users over nearly 3 decades.Learn more about the importance of the resonance effect and its role in optimal well-being, performance and quality of life.